Rapid prototyping methods are the new wave of engineering. As manufacturing new test design move toward lasercutting and 3d-printing, I’ve been looking into one materials. 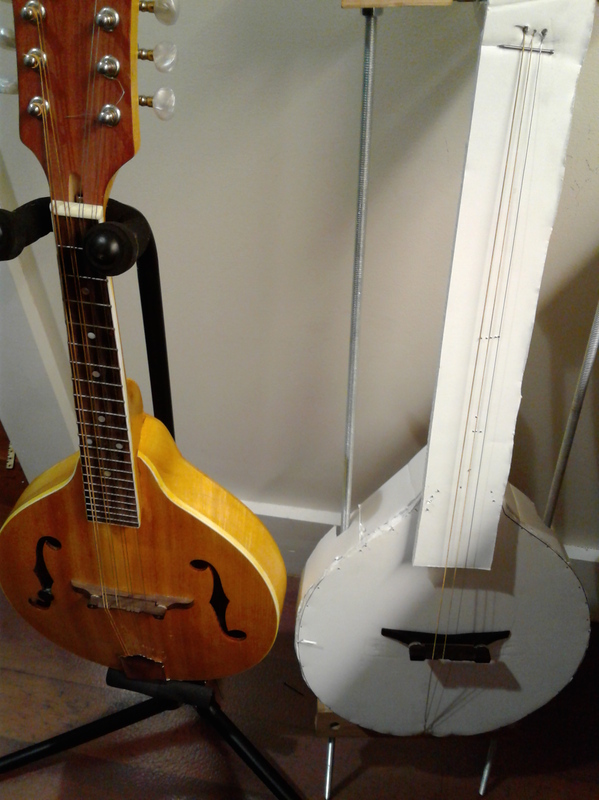 Foamboard makes a great sounding board, and nobody seems to work with it So, I put together a quick foamboard mandolin based on the Saga Mandolin kit. Now, what makes a great sound board? Well first, we need to dive into some engineering terms.